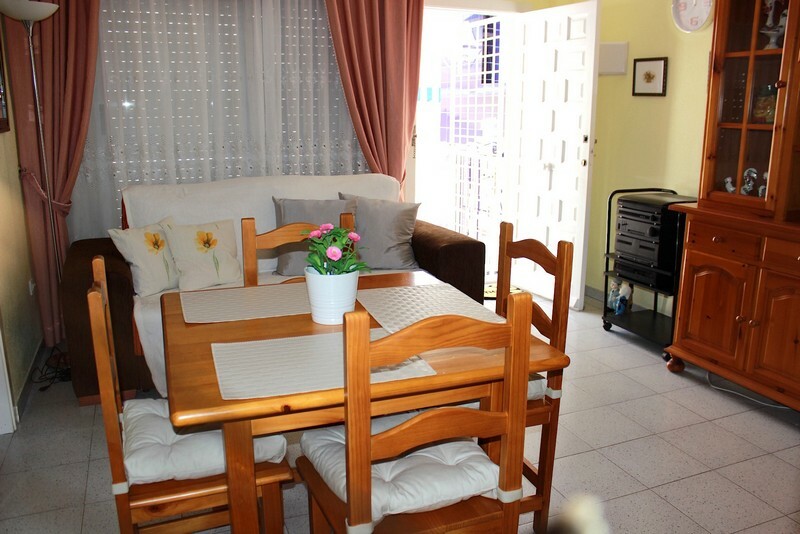 Bungalow, ground floor, area - 55m2, furnished, fully equipped, 2 bedrooms, 1 bathroom, living room, a/a, kitchenette, open terrace - 15m2. 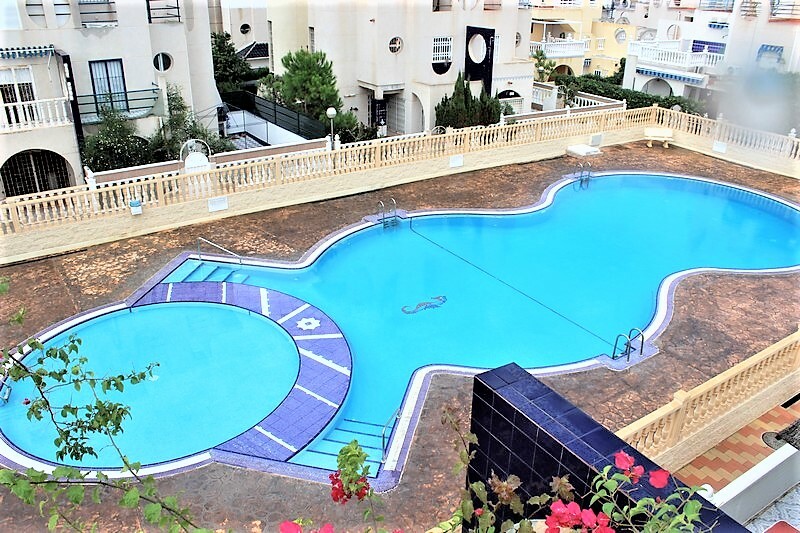 It is in the private residence with two communal pools. 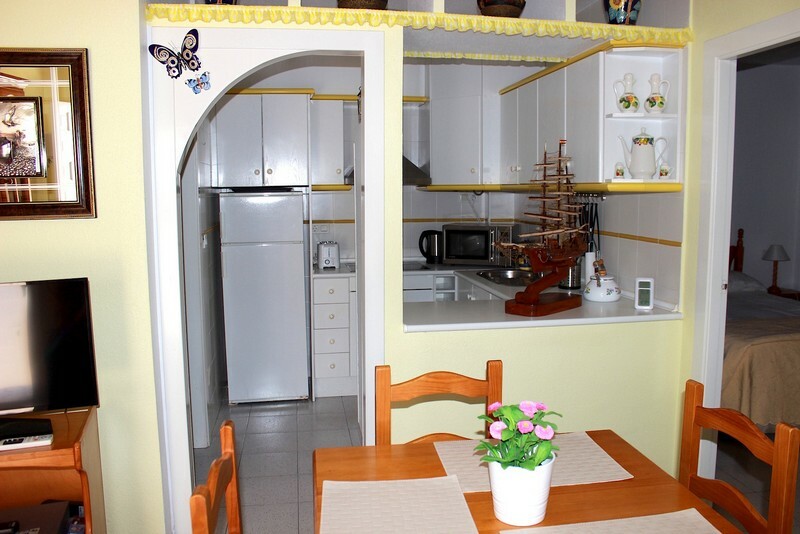 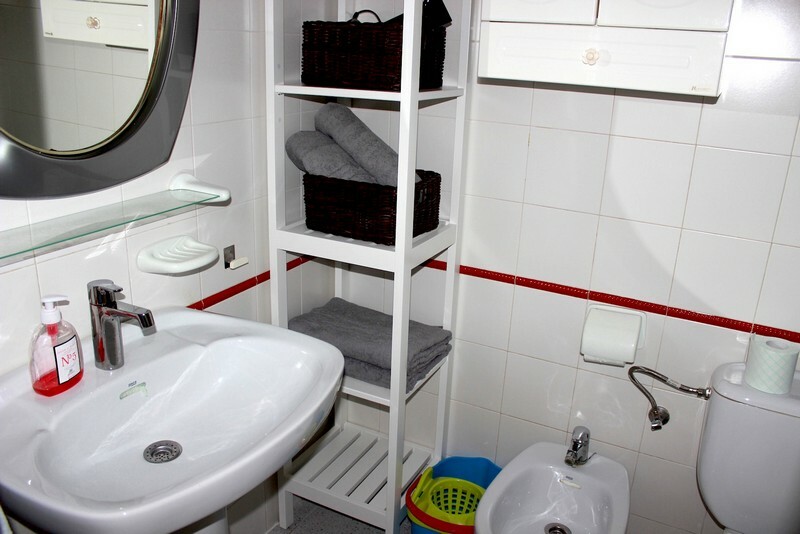 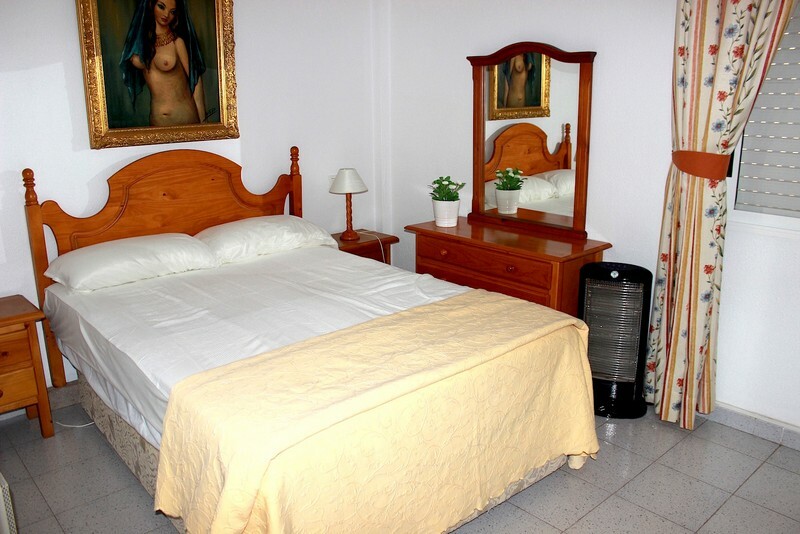 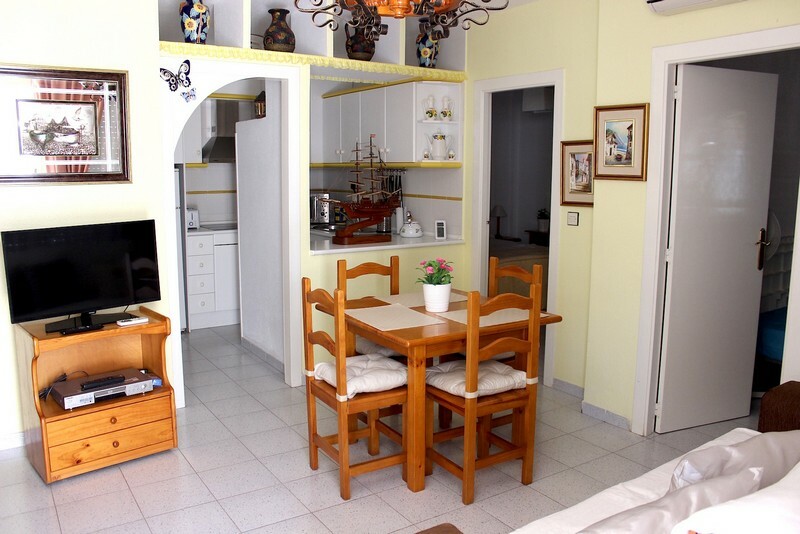 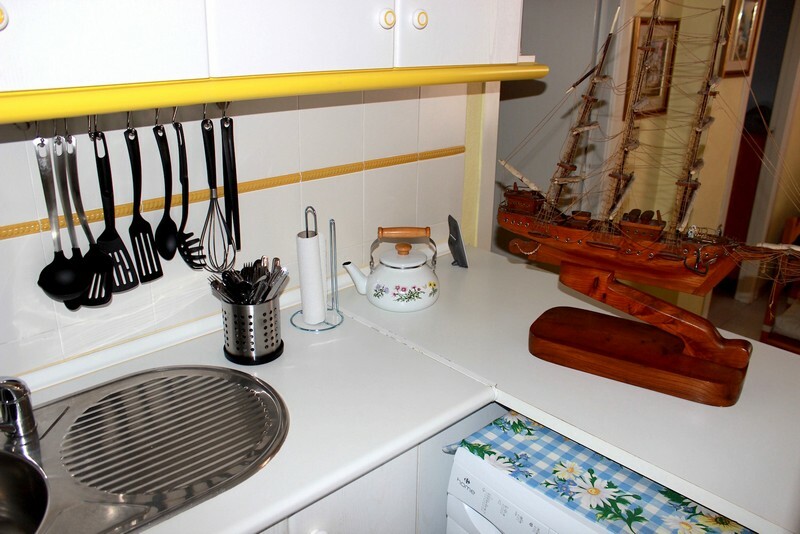 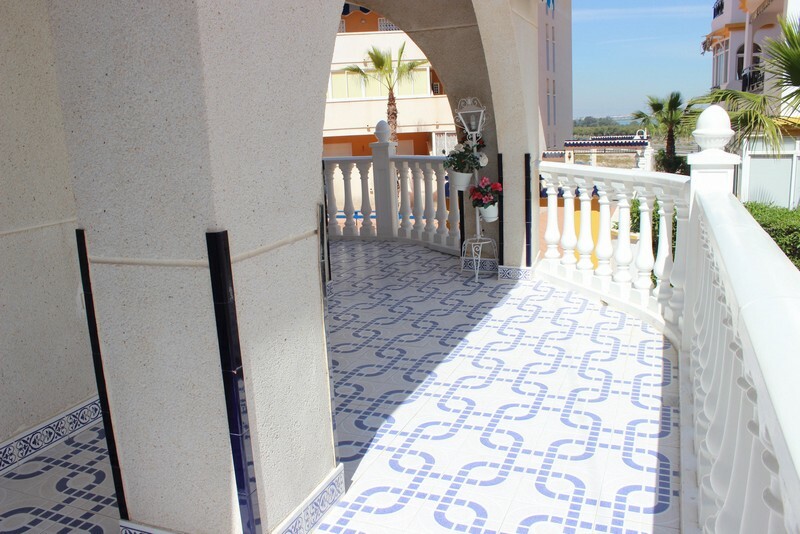 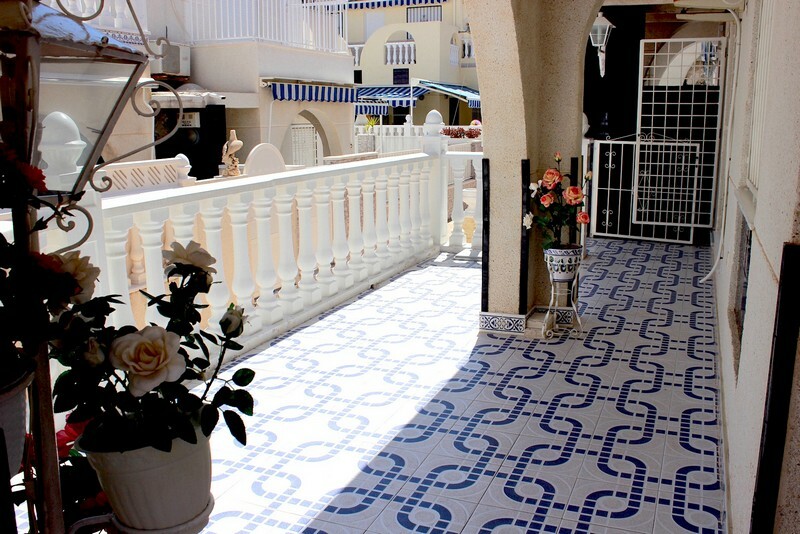 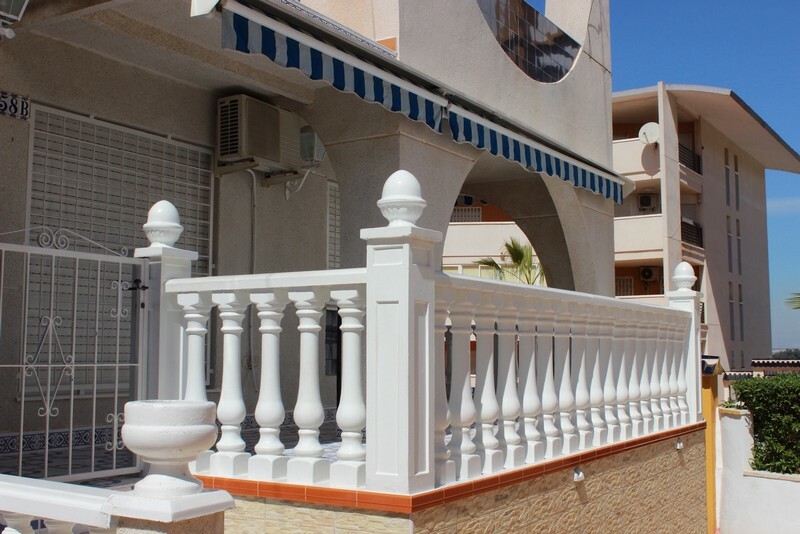 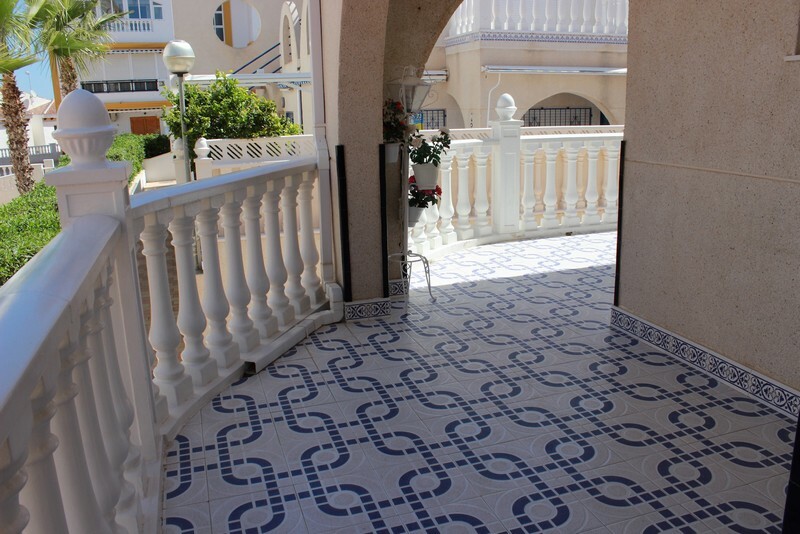 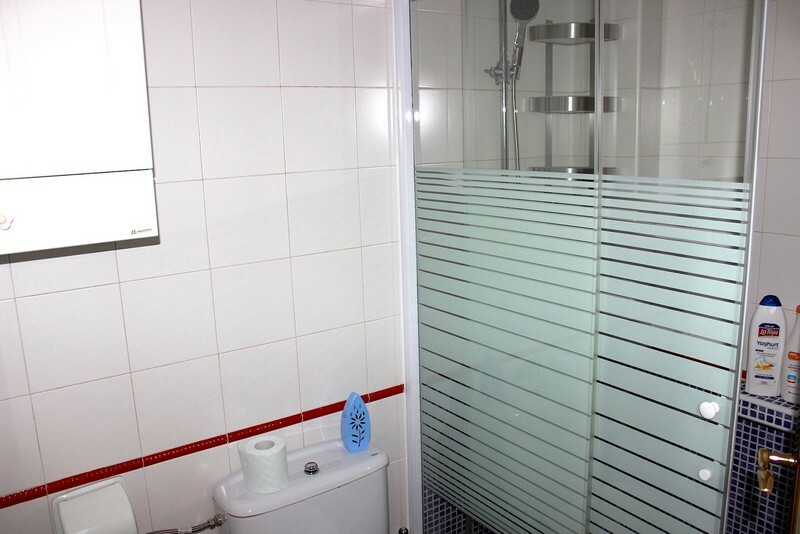 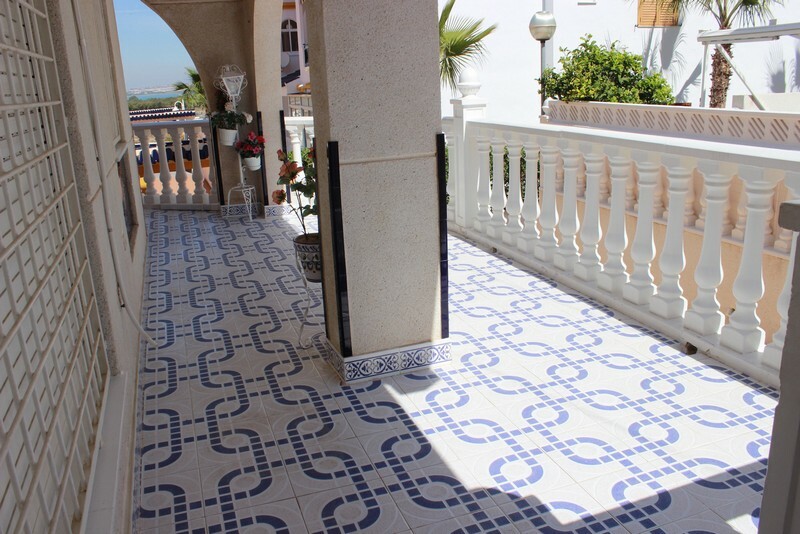 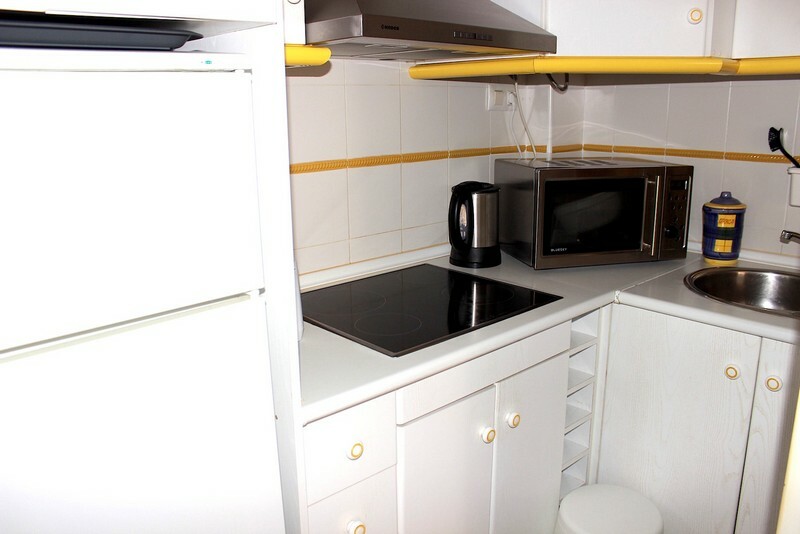 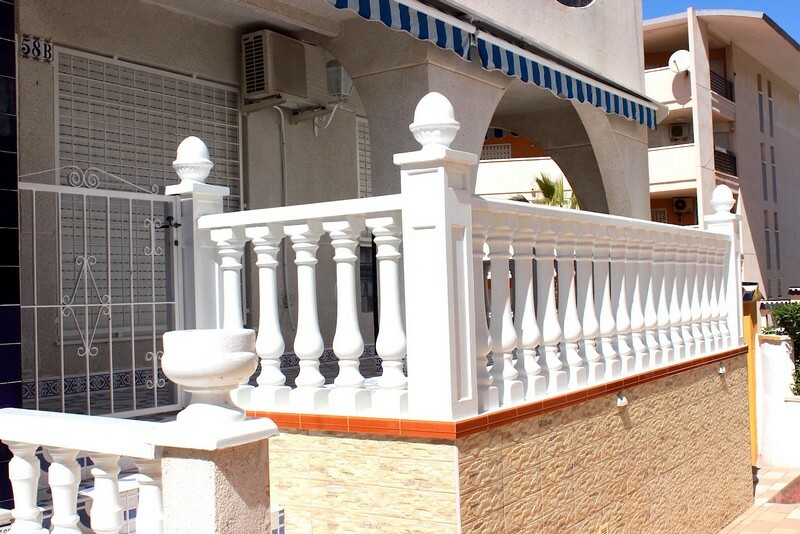 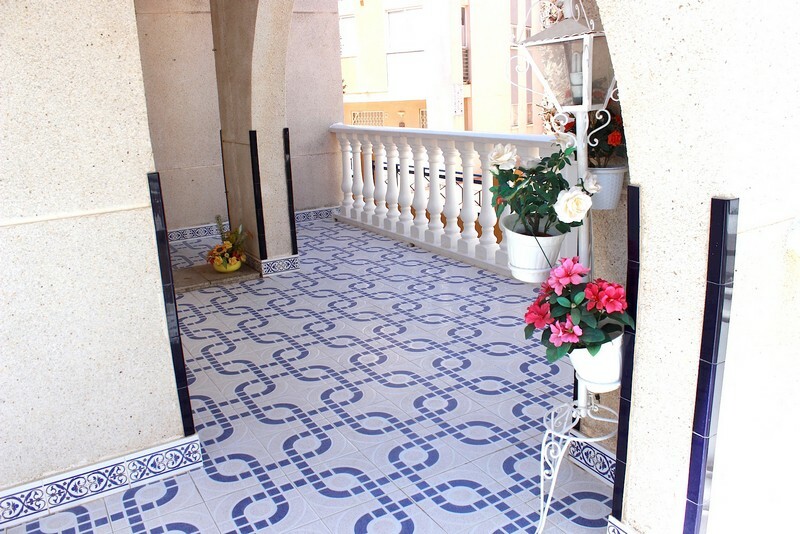 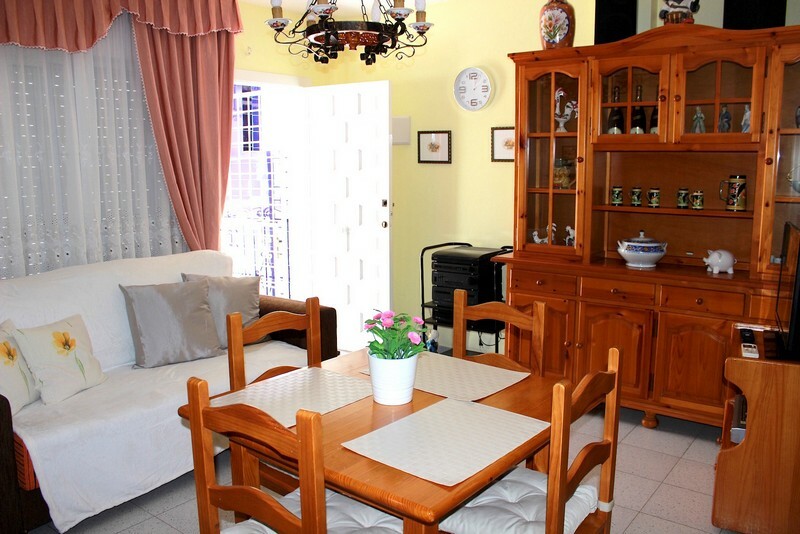 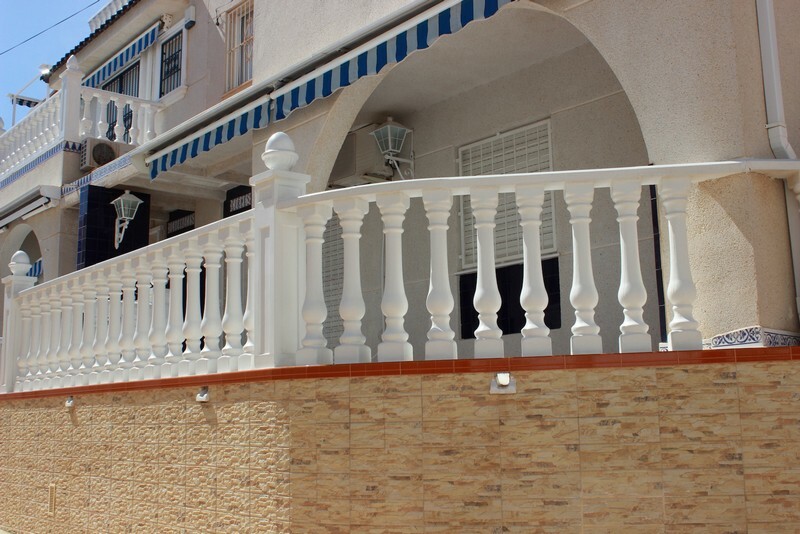 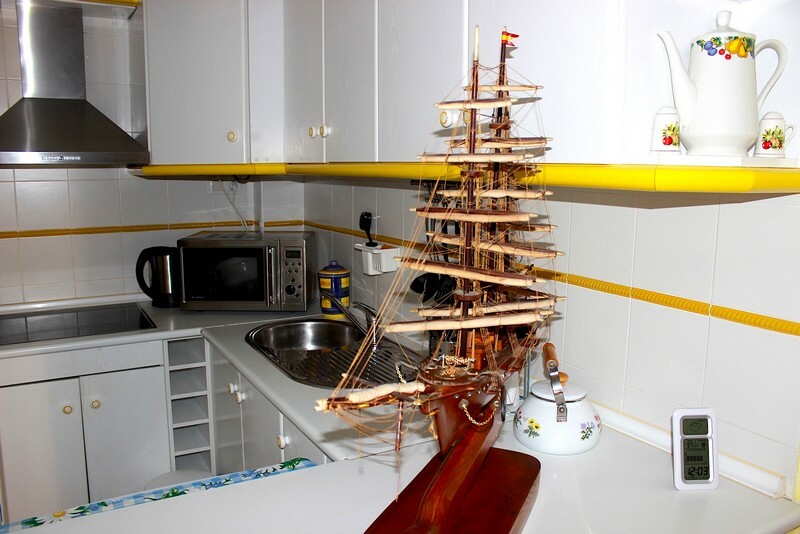 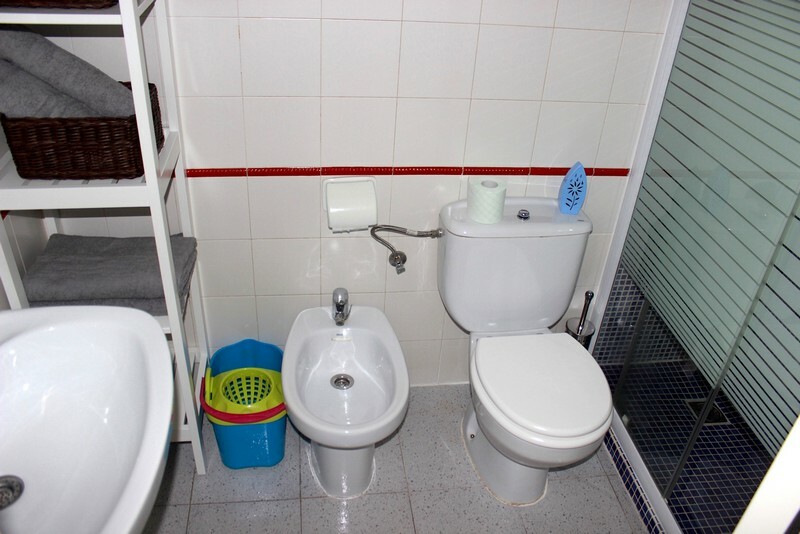 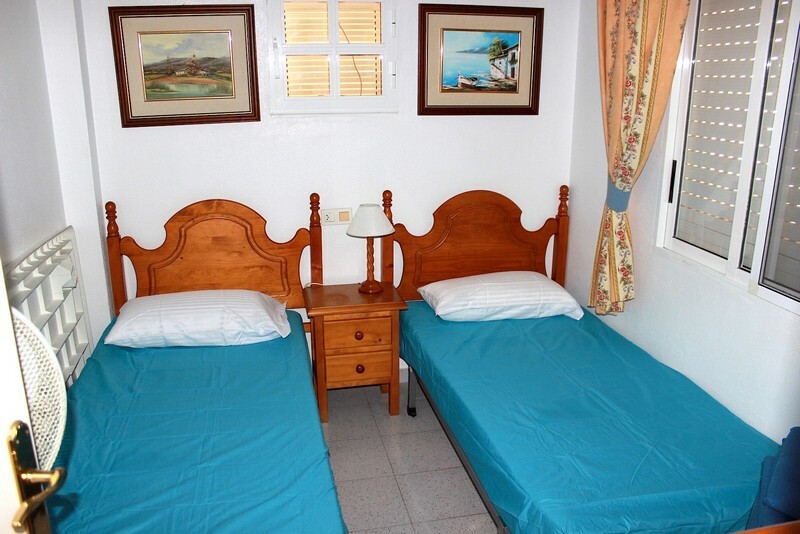 Located in the tourist area of the Mata-Torrevieja, next to all services: shops, bars, restaurants, bus stops, pharmacies, banks, parks, health center, within walking distance of the beach - 700m.